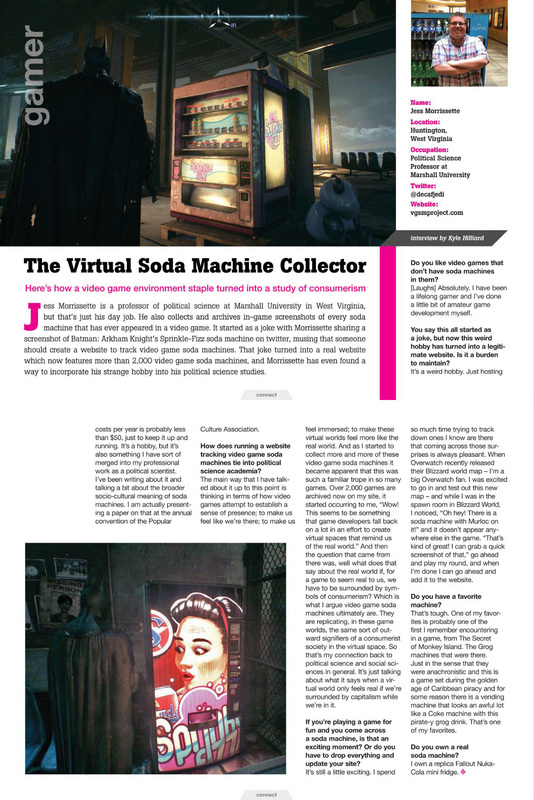 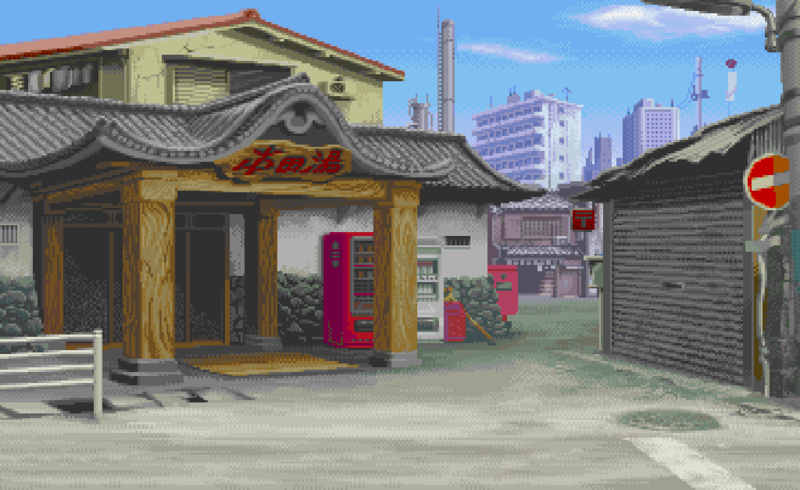 In my headcanon, all the soda machines in the Street Fighter series — like this one from Street Fighter Alpha 3 — sell Shadaloo Cola. 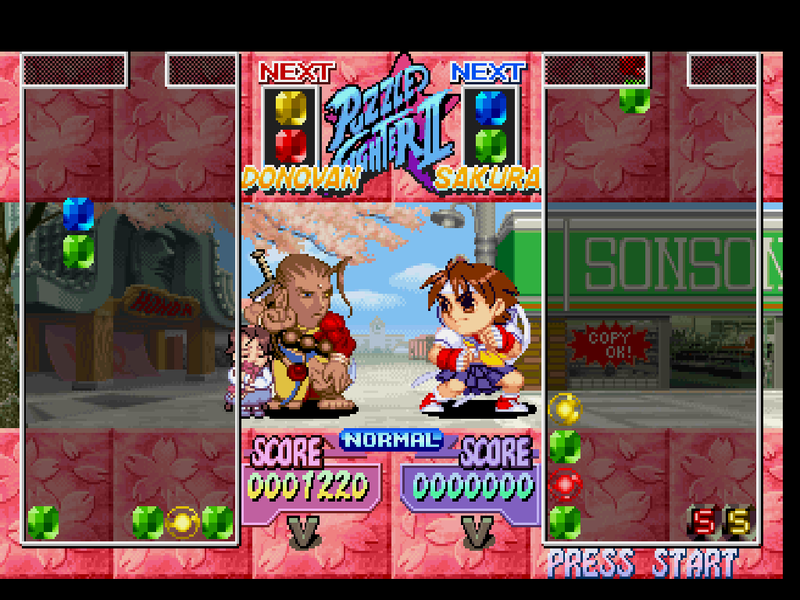 It’s difficult to discern that it’s a soda machine from these screenshots, but it becomes a bit clearer when you reference the Street Fighter Alpha stage that served as the inspiration for these Puzzle Fighter backgrounds. 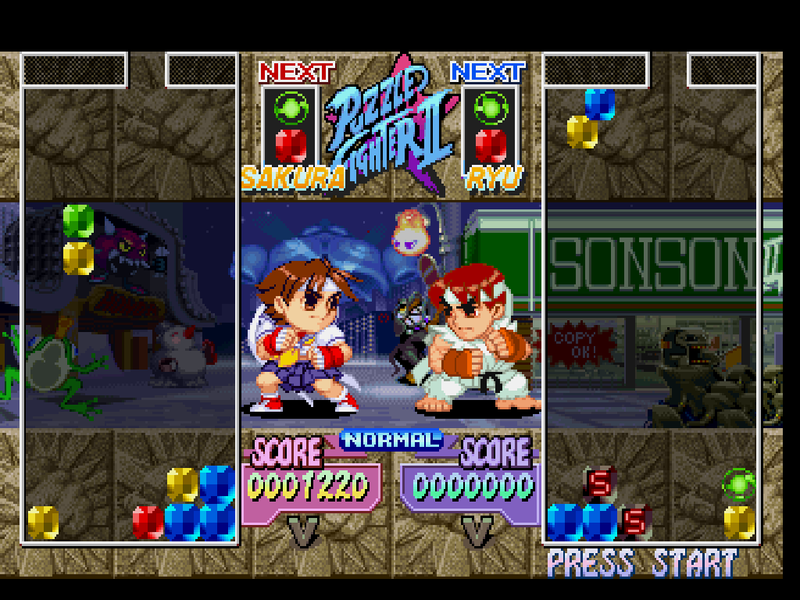 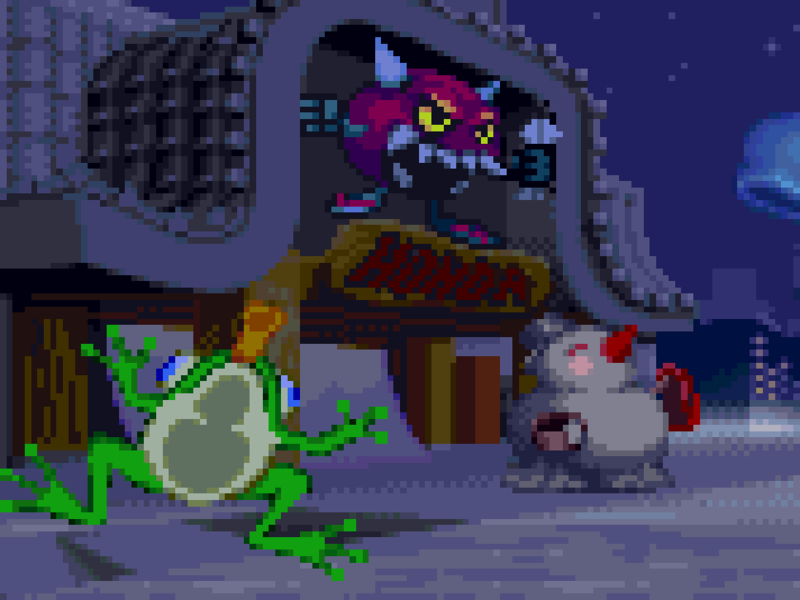 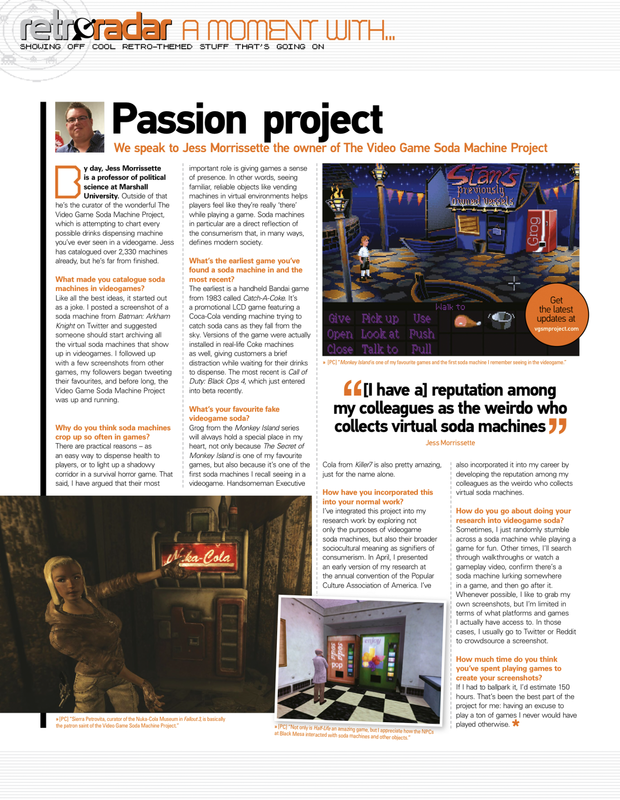 The soda machine from Ryu’s Street Fighter Alpha stage also appears in Guy’s stage, but receives a subtle palette swap to reflect the shift from midday to dusk. 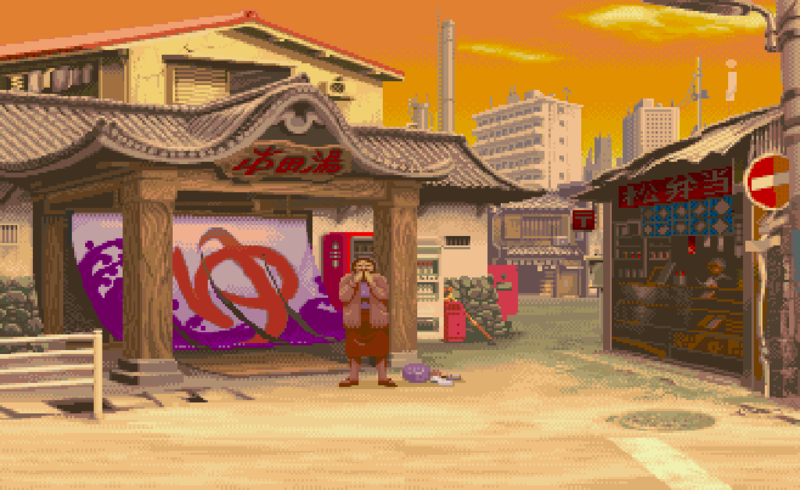 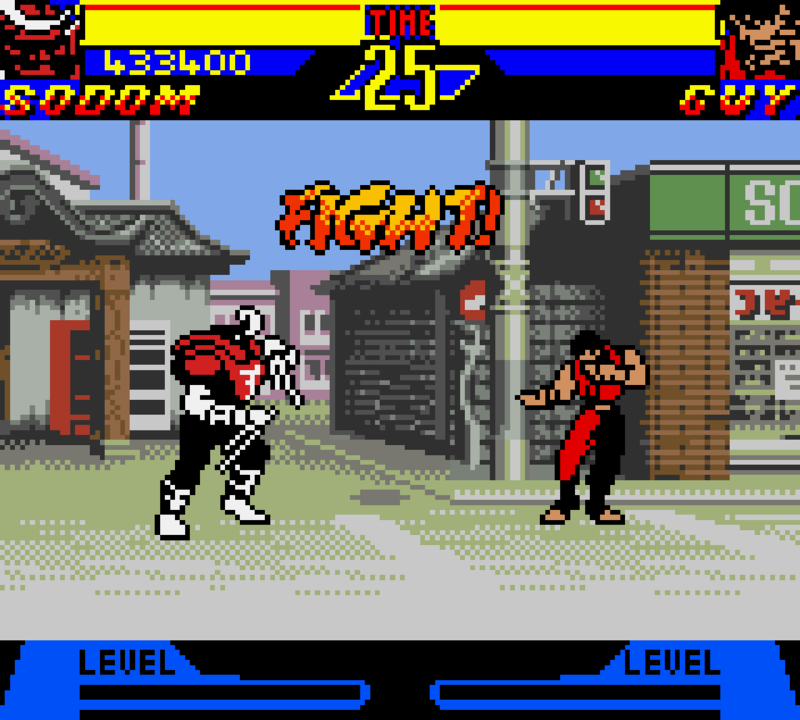 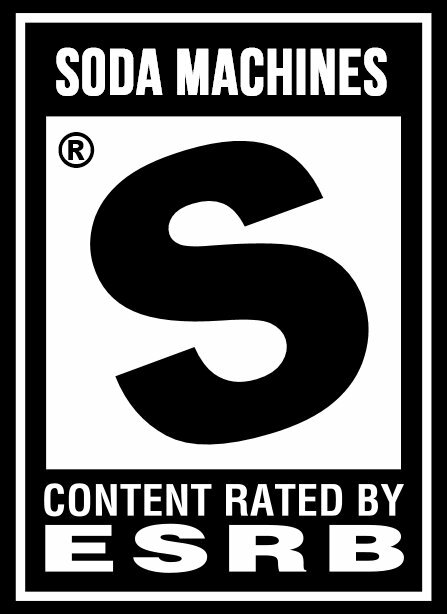 If you peek behind Sodom, Street Fighter’s resident football samurai, you’ll notice a soda machine in the Game Boy Color port of Street Fighter Alpha. 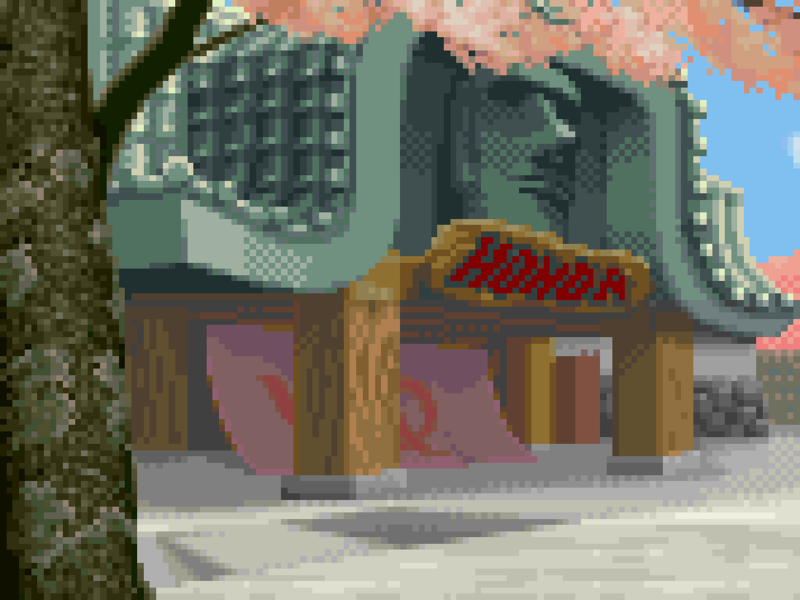 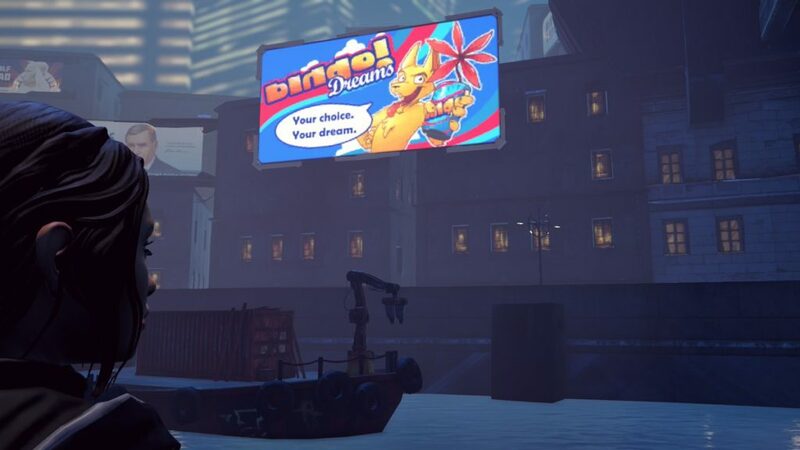 Admittedly, it’s a bit clearer in the arcade version. 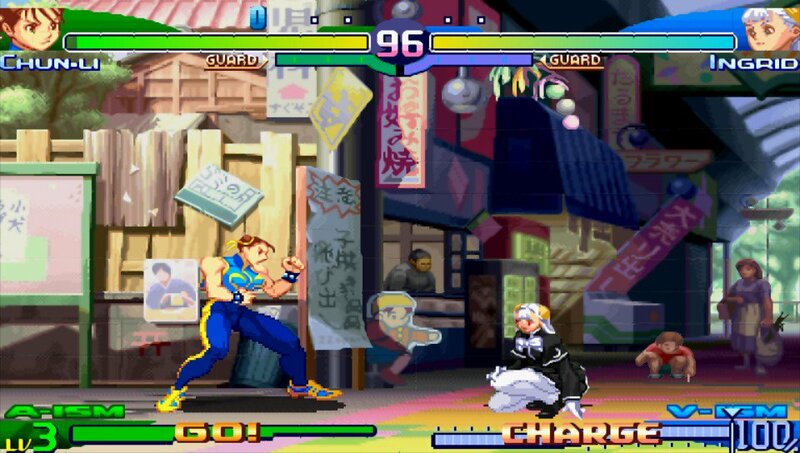 You can spot a soda machine just behind Ingrid in this screenshot from Street Fighter Alpha 3 MAX. 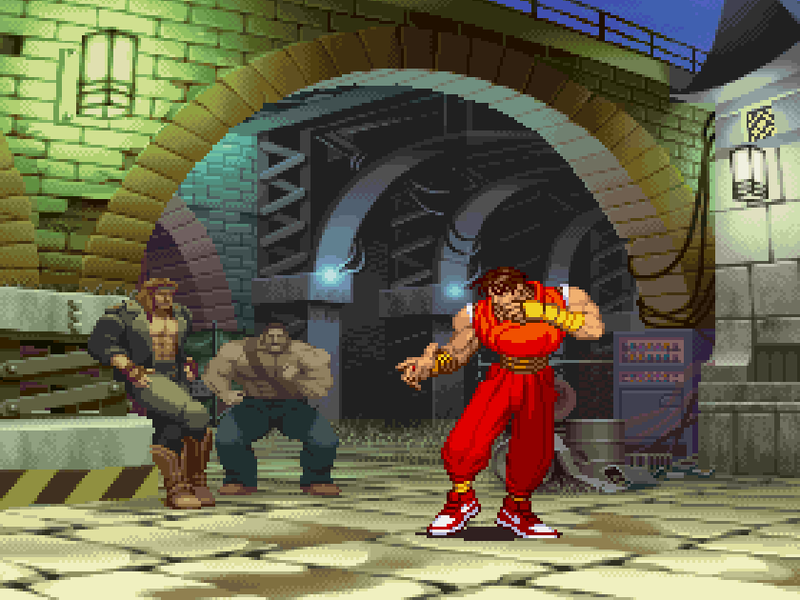 I’m 99% sure that’s a soda machine in the background of Ryu’s Street Fighter Alpha stage.